Although Pixie & Jack is a new company, it benefits from years of experience as the founder Sandra Jones has been producing baby linens for leading stores, John Lewis and Harrods for years enabling her to understand what mums and babies want and need. 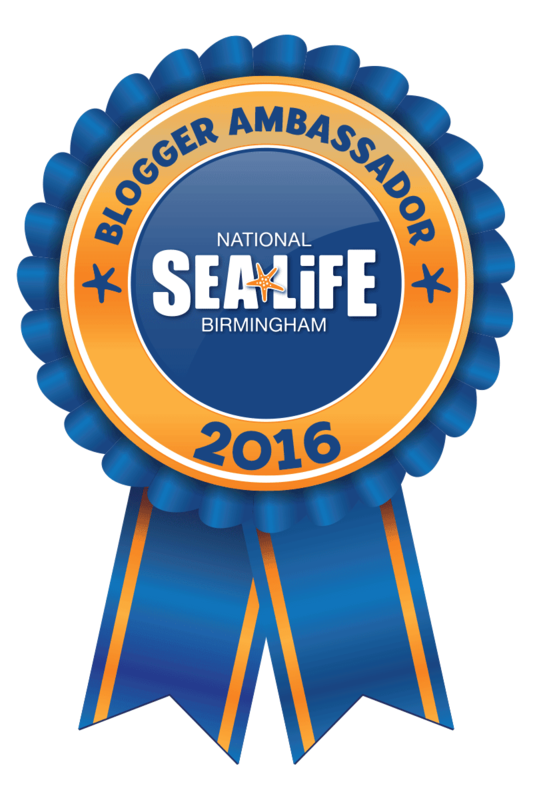 You can find more out about Pixie & Jack by clicking Here! 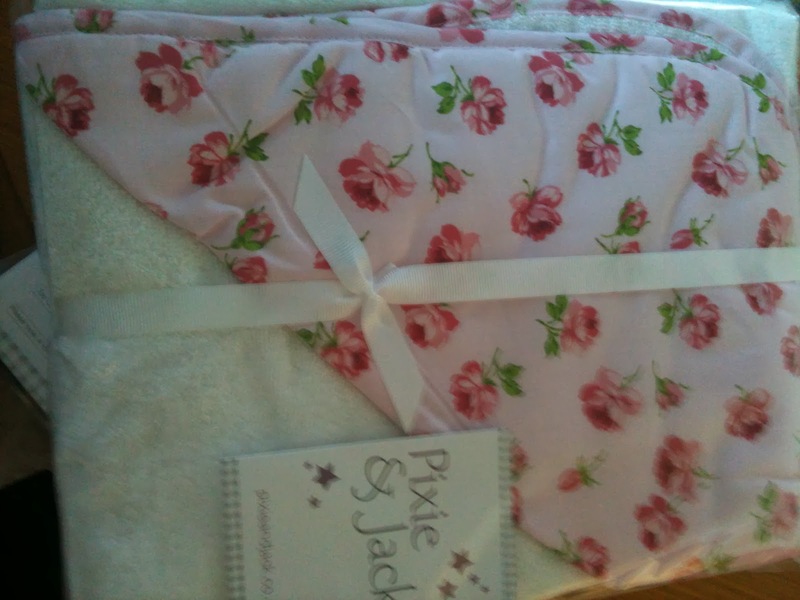 Pixie & Jack sell a range of baby/young child items including; hooded towels, blankets, sheets and sleeping bags and I instantly fell in love with lots of items on their online shop, I was lucky enough to be sent two of these items for review as part of my baby shower blog. I believe that two of the best and most useful new baby presents I received when I had Oliver were; a hooded towel and a blanket as these are something every baby needs and both got lots of use! Firstly there was a blanket. 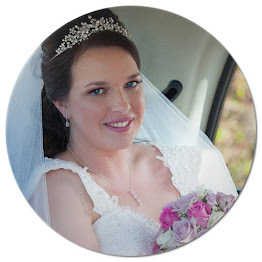 Now I always like to be honest on my blog and originally I looked at it and thought, "I don't like leopard print" but I opened it and had a better look and it turns out, I do like leopard print, I'm always so quick to judge - I know it's a terrible thing but I can't help it. I do really like this blanket now though and Oliver liked it too calling it "wild" - that's a 4 year old's review of this blanket - "wild". This blanket is called - Cuddly Cream Leopard Fleece Blanket Soft Sand and its from the "Animal Prints Blankets" range which can be found by clicking Here! This blanket is for you if you like standing out in a crowd, it looks warm and it feels warm. It's super soft and complete with a black satin trim it looks nicer than other animal print items I've seen around. I love the soft sand side too, just looking at it has a 'warm' feeling to it and I can imagine this being really useful for when baby is in the car seat, pram or pushchair as well as at home for, as Oliver would say - Snuggles! 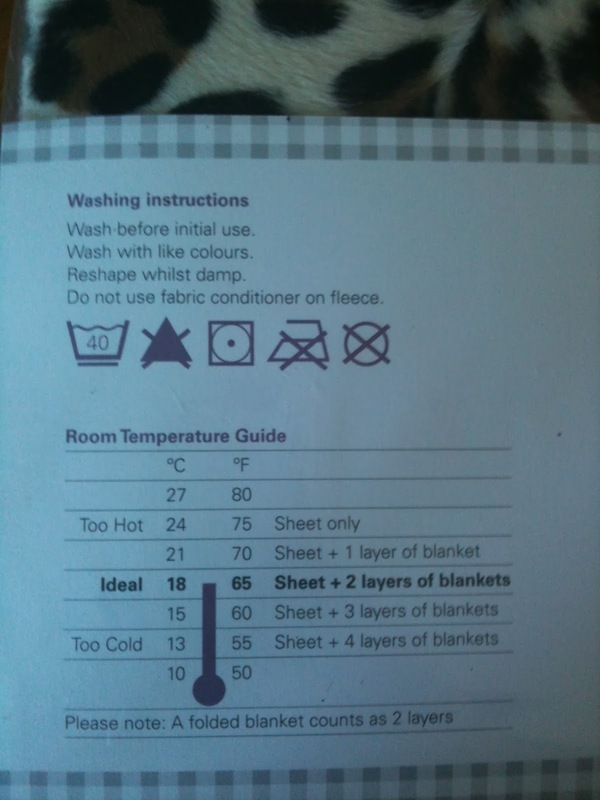 I love that it gives you washing instructions on the packaging! 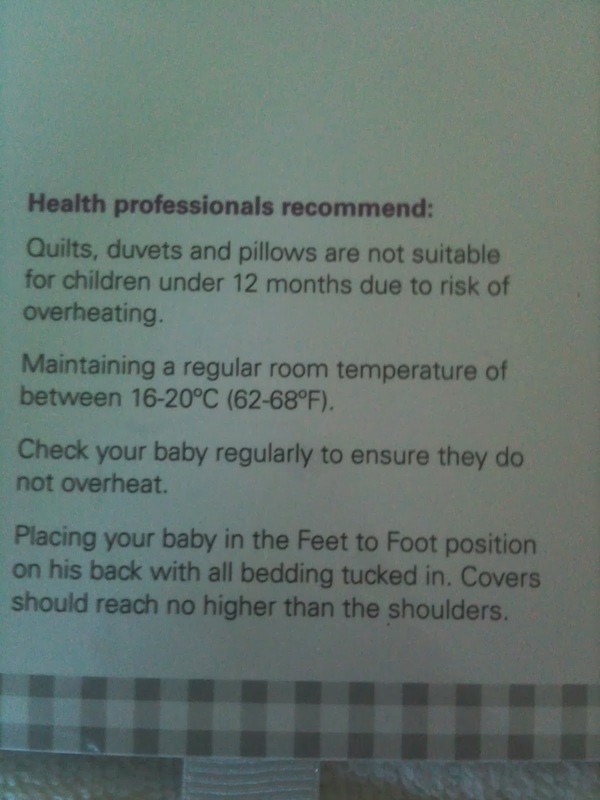 and also the Room temperature guide is great, so useful to know what is ideal for your baby helping you to make sure baby stays at a safe temperature! So on the website it says "100% polyester, giving you easy to wash, quality fleece that lasts." and as my baby isn't here to review it yet, I thought I'd machine wash it as recommended at 40 degrees to see how it washed up and I can honestly say it actually washed up like new! Couldn't tell it had been through the wash... so I washed it again and it still looks like new! Makes me realise why its £28 - invest in something that will just keep lasting. Finally it's also a great size at 75cm x 100cm. I must admit I have my eye on the cow print one now, I think it's really cute! The second item I was sent was a hooded towel. This is one that I instantly fell in love with, I love the flower print and this time as I'm expecting a girl it is lovely to have some bits that are super girly. 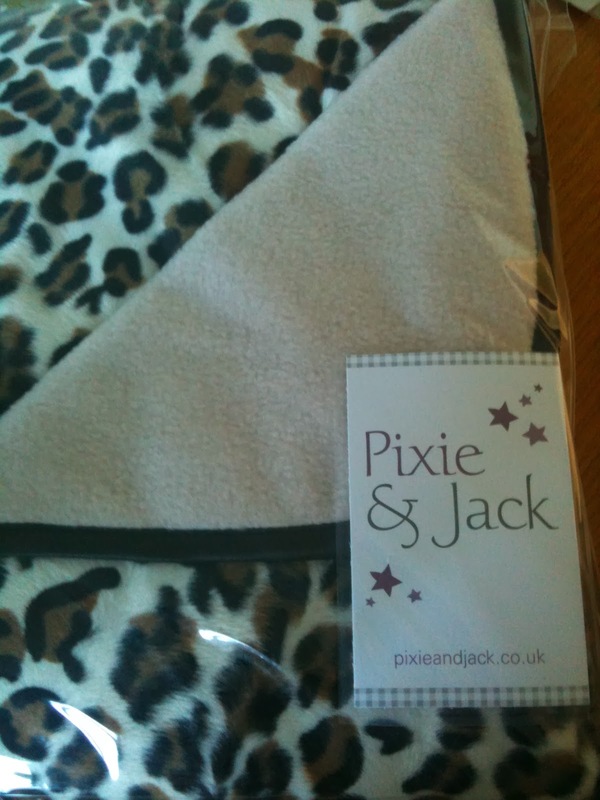 So they sell a range of beautiful hooded towels - hooded towels are so much nicer than normal towels for little ones I personally think and whats great about Pixie & Jack's hooded towels is that they are not just for babies! They have 2 different sizes available, firstly birth - 6 months and secondly 6 months - 3 years... yes, 3 years! So here is an item that will last... a long time, making it a very useful gift. The towel is very spacious at 100cm x 100cm, 100% cotton towelling giving the very best in soft towelling and the good quality means it will last, I have also put this to the washing machine test and again I am amazed at how nicely it's washed up! These retail for £19 which if you think about it lasting until little one is 3 and possibly beyond, its a great buy! 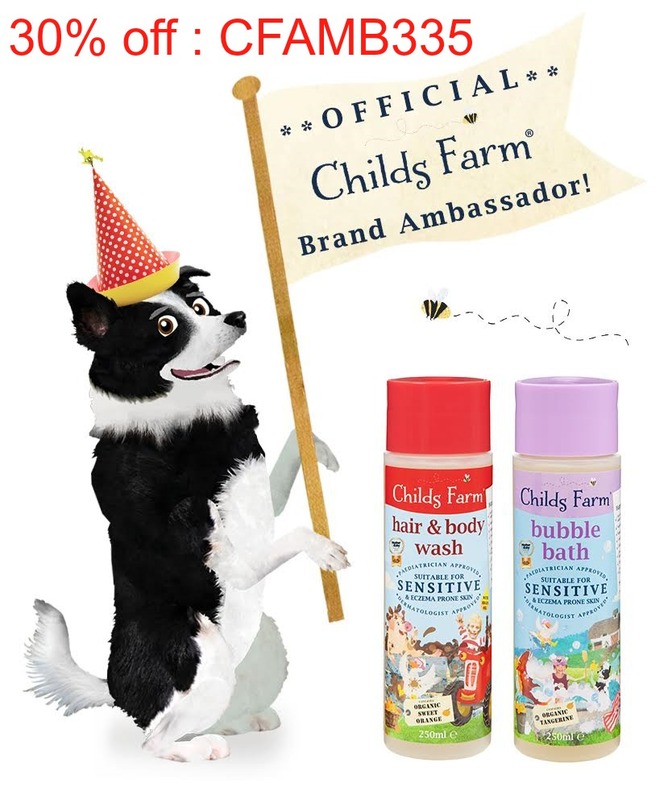 All of Pixie & Jack's products are tested to ensure little ones are safe with their items. I can't wait to review these products again after testing them properly! 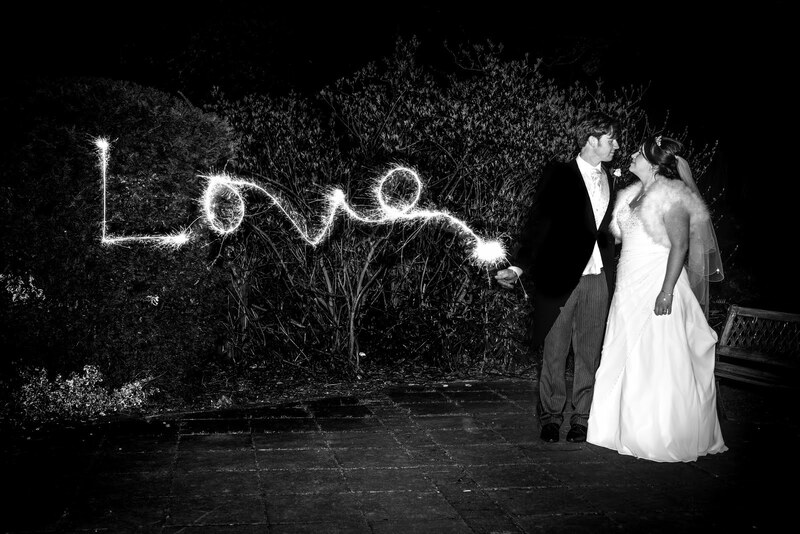 Thank you Pixie & Jack for creating such wonderful items that look great and show that they are going to last and last.